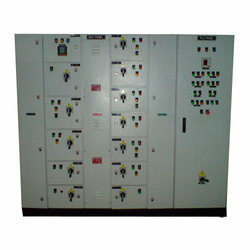 We are leading manufacturer, trader, exporter and importer of Control Panel. Backed by a dexterous and dedicated team of engineers, we have been able to manufacture and supply the best in class PLC Control Panel. It is used for automatic control of various plant & machines in different industries. 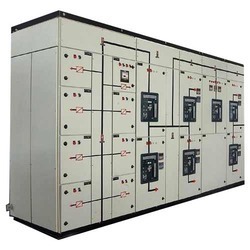 Being a well established-organization, we are engaged in manufacturing and supplying a distinguished range of MCC Control Panel.